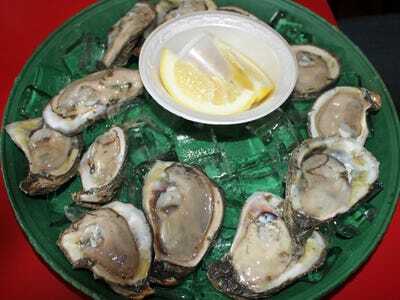 If you’ve eaten raw oysters, chances are you digested them while they were still alive. These little critters deteriorate fast, so restaurants serve them as fresh out of the ocean as possible — and that generally means while they are still breathing. That goes for oysters served at land-locked restaurants and retail stores, too. 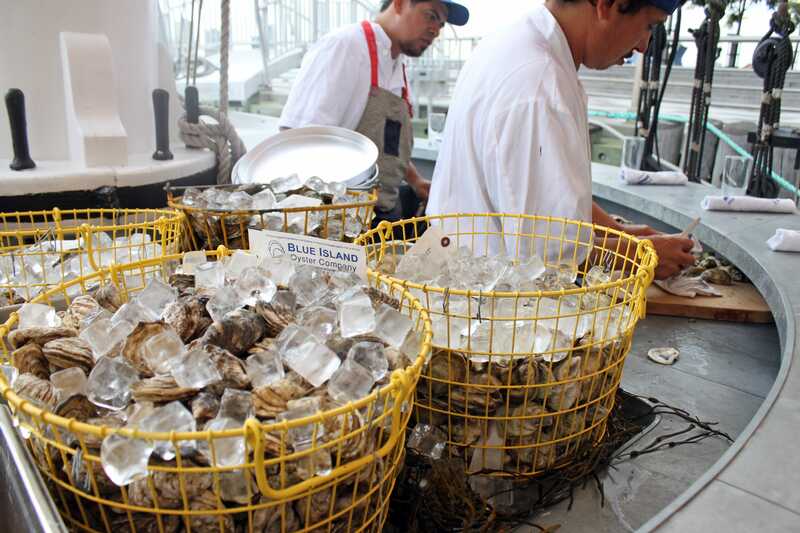 Some varieties of the shellfish can survive out of the water for up to two weeks if kept properly chilled and moist. 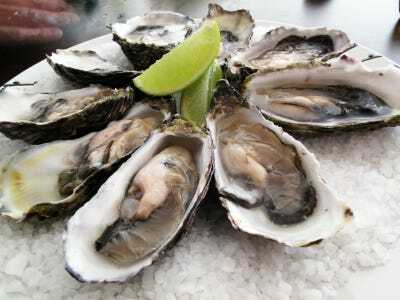 In fact, oysters are stored under particularly regulated conditions because once they die, they are no longer safe to eat. How do you know if an oyster is safe to eat? SafeOysters.org recommends tapping the shell lightly with your finger. “If the shell closes, the animal is alive and safe to buy. If the shell is gaping open or does not close after tapping it, the animal is dead and may harbour high numbers of bacteria which can make you ill,” the site says. And yes, oysters are good year-round. So, yes, your plate is alive. But oysters are tastier that way.